Clan Battle Chest - 110 Wins to Unlock the Biggest Chest! Clan Battle Chest – 110 Wins to Unlock the Biggest Chest! 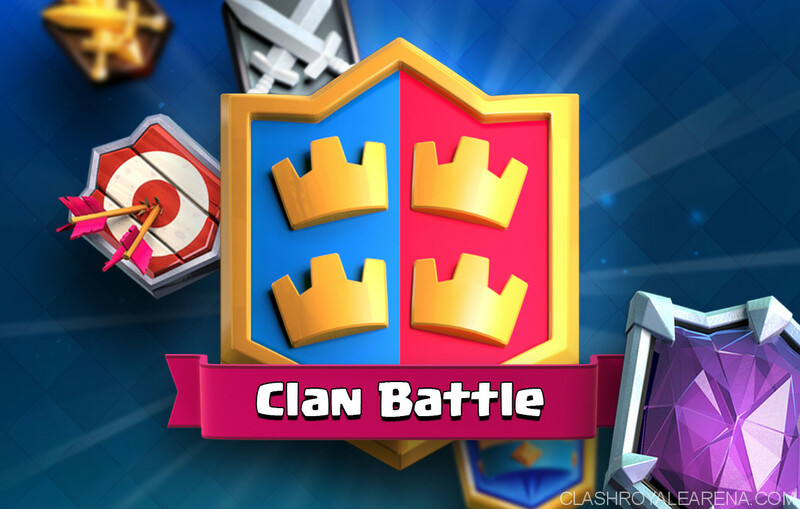 Clan Battle Chest is the new Clash Royale chest which comes up with the new Clan Battle 2v2 game mode. 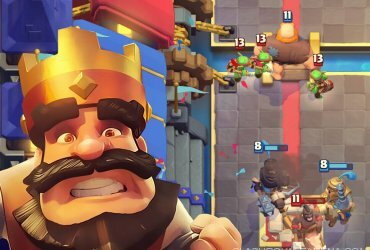 Clan Battle is the new event in Clash Royale, which happens every other weekend. Which means, when the Clan Chest event is over, the Clan Battle Chest will happen in the next week and so on. Clan Battle Chest is a type of chest which belongs to a Clan. This chest is very similar to the Clan Chest! The Clan Battle Chest event starts every other Friday and stays for 3 days. 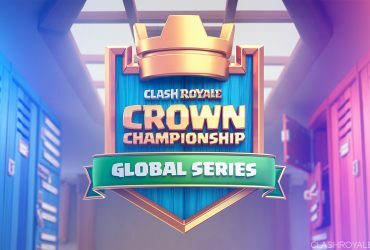 All players in the Clan will have the opportunity to gather wins for the Chest by playing Clan Battles. In these 3 days, players will try to gather as many wins as possible to unlock the highest chest tier, getting the max rewards. 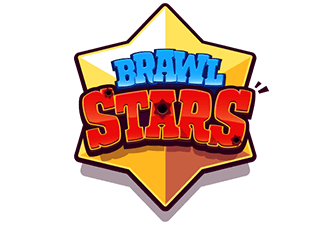 After three days, the Clan Battle Chest will be available for opening. If your Clan archives the highest tier chest before the event ends, you will still be able to play Clan Battles. The chest rewards don’t differ between players but its contents are based on player’s Arenas. For example, a player in Arena 7 can’t pull out Arena 8 cards from the chest. You need to contribute at least one win to the Clan Battle Chest in order to get the Chest! 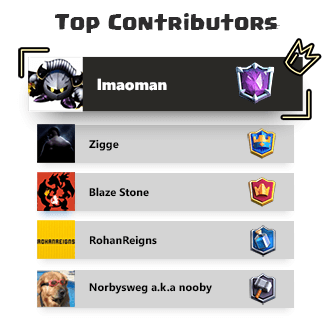 During the event, the player who has just joined the Clan must wait until the next event (2 more weeks) to contribute. So you need 110 wins in total to unlock the highest chest tier!